You’ve worked hard to accumulate your belongings. Would you be able to remember all of your possessions if they were stolen or destroyed in a disaster? By taking the time to document your belongings before the unexpected happens, you can help ensure that you can fully recover afterward. 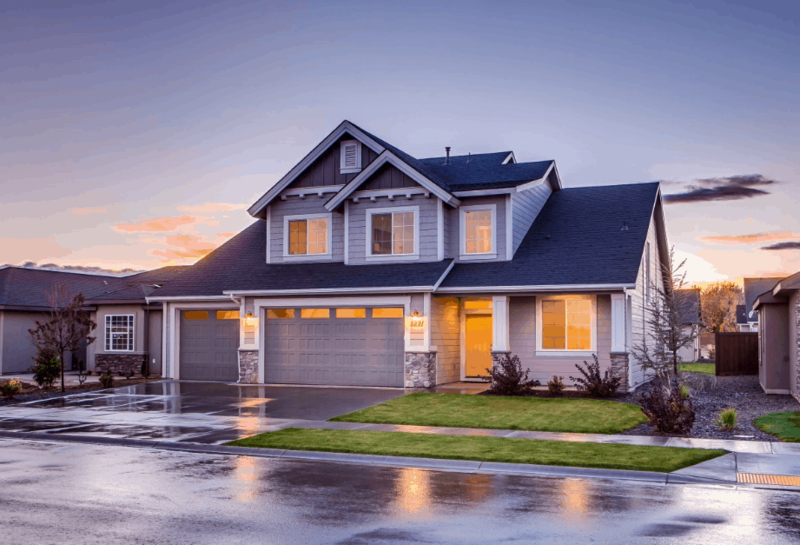 Learn the biggest reasons why you should have a home inventory list, plus tips on how to begin creating one, with help from Lakewood Restoration Pro. Remembering the details of all of the belongings you’ve accumulated throughout the years can be difficult, especially if you’re in the middle of a devastating event. Without an accurate description of each valuable item, your insurance company may not be able to compensate you for your losses. Additionally, a detailed list could help you determine how much insurance coverage you need to ensure you have adequate coverage before the worst happens. After a disaster, you’ll want to have as much peace of mind as possible. Your efforts should be focused on getting life back to normal quickly. An inventory list of your belongings could significantly help to minimize your stress during an already difficult situation. An inventory list may be helpful in a variety of situations, including moving, filing taxes or planning your estate. It can also be extremely beneficial if you ever need to file an insurance claim due to theft, damage or disaster, as your list will already include every important item you owned along with its estimated value. Sometimes, following a disaster, people may qualify for disaster assistance or tax breaks. An inventory list can help determine if you qualify for these, as it can easily substantiate your financial losses. Having a household inventory checklist helps prepare you for the worst. That way, if the unexpected does happen, you’ll be ready to react to and recover from damages. While you work to get your household items back, let the professionals at Water Damage Denver help you rebuild and get life back to normal after you experience weather damage from a range of disasters. Learn more about our fire damage removal services and water damage repair services to find out how we act fast to restore your home back to pre-loss conditions. The article “Top Reasons Why You Should Make A Home Inventory Checklist” was first published by Service Master Restore.